If the issue was “simply” individual/personal discipleship that would be one thing…but Barna found that churches themselves have lost, if they ever had, a focus on discipleship. 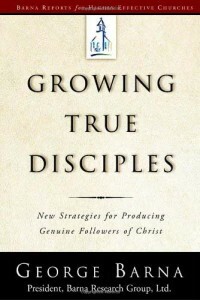 Sadly, what Barna found is that the majority of churches were more focused on numerical growth than qualitative spiritual growth that results in the development of true disciples. If the Church is to really live out its calling to be “the Hope of the World” we must be creating disciples. The reality that we have to look long and hard to find anywhere in our society where the church is having a significant impact upon the culture is a sign that we are failing to create the kind of disciples Christ has called us to. 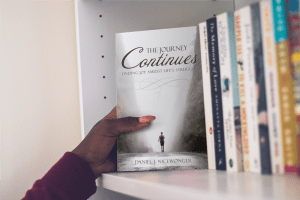 This book is classic Barna, identify an issue…research the realities…explore possible solutions…and distill all the information into a few “truths” that if taken and applied will help the Church to grow closer to what God is calling it to become. If you are interested in the future of the church or intentionally working to grow yourself or others as disciples then I heartily recommend this book to you.